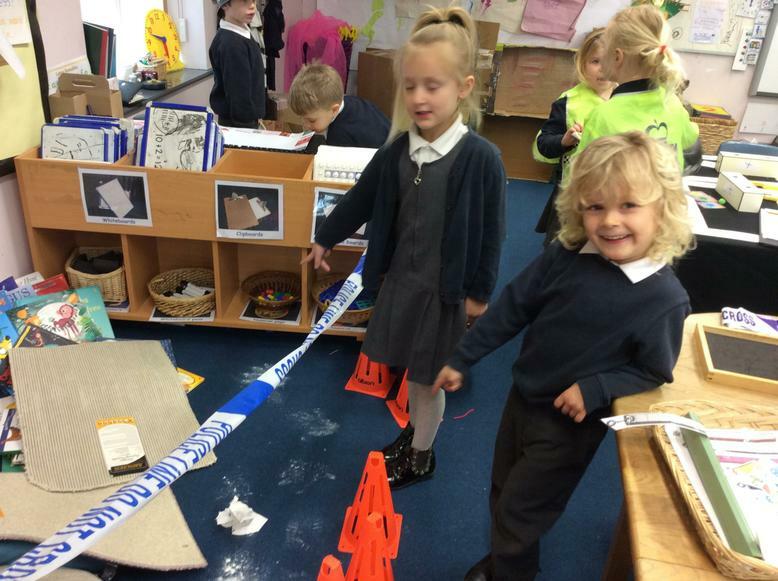 What a super start to the term! 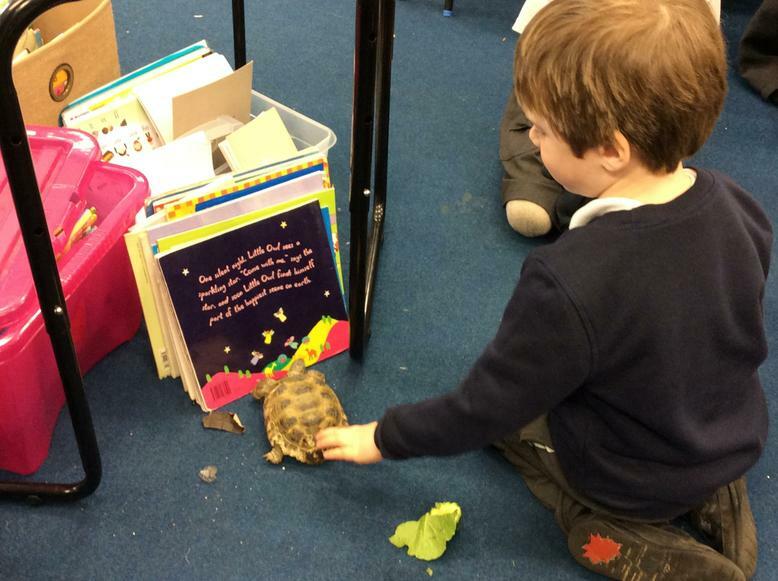 We have had so many furry, spiky and slimy visitors to our class. 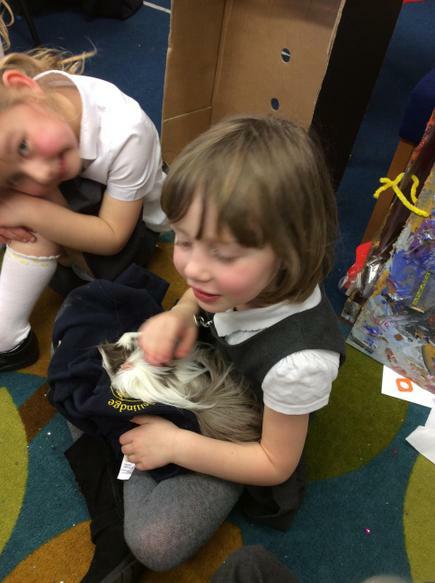 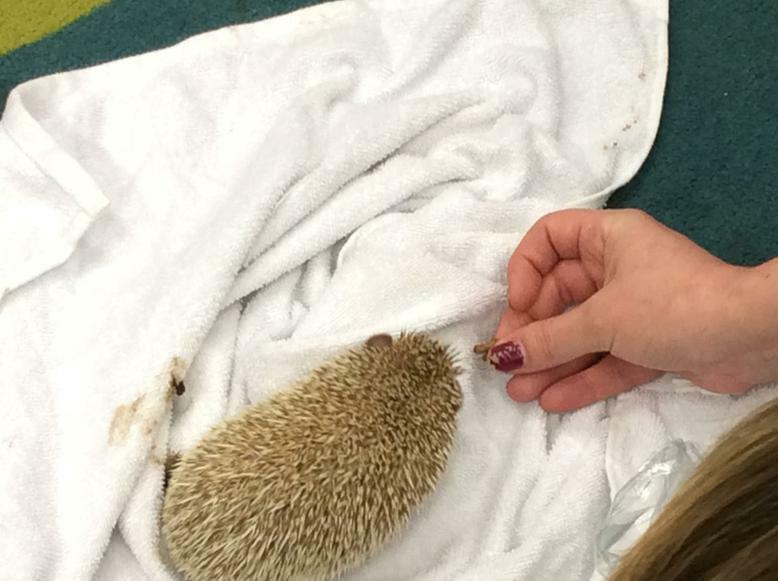 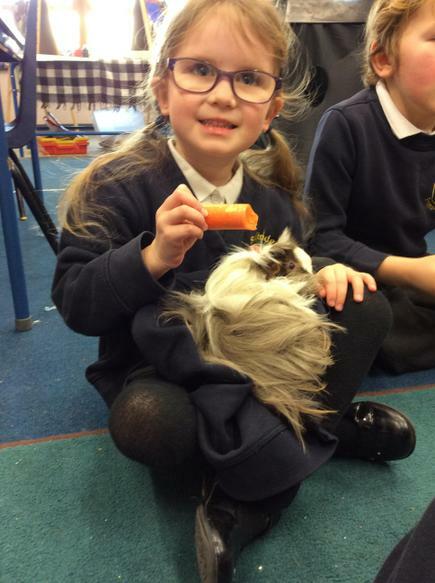 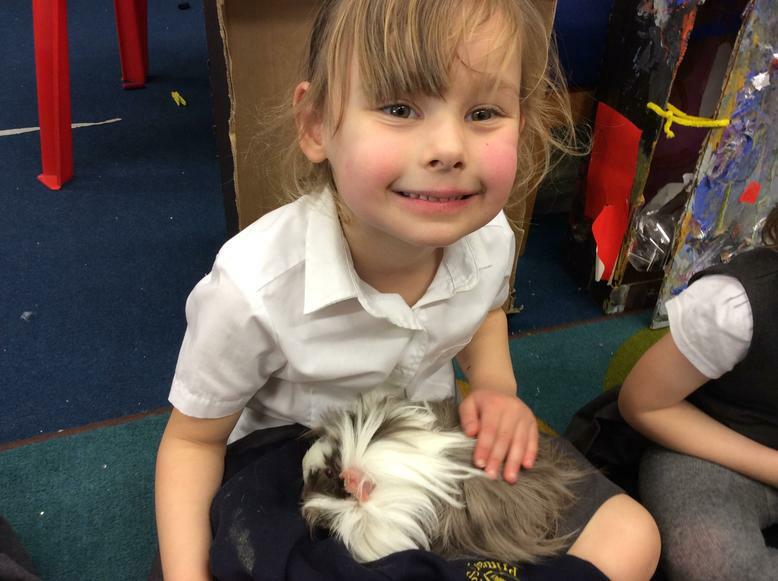 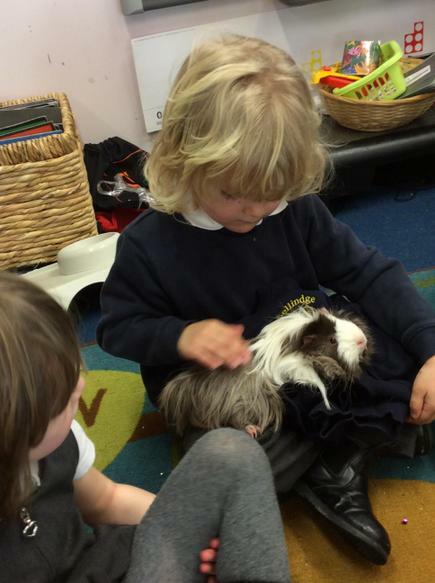 The Hedgehogs have loved meeting all the different pets that people have kindly brought in. 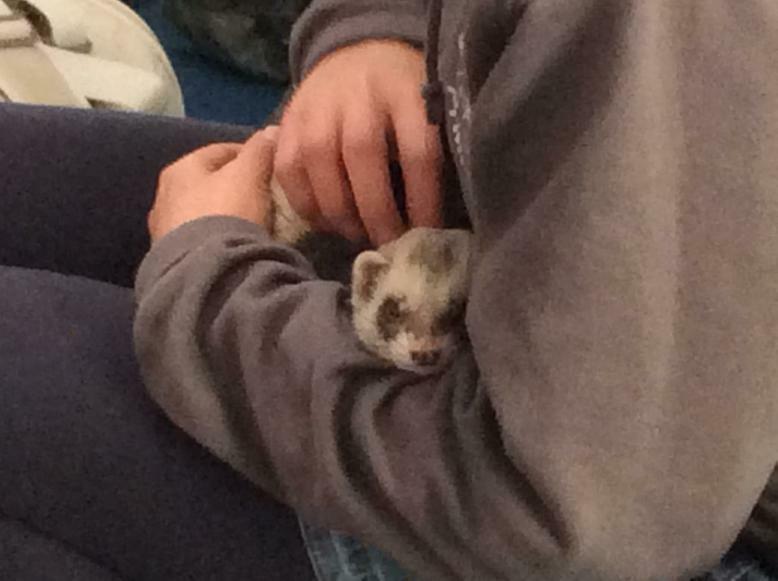 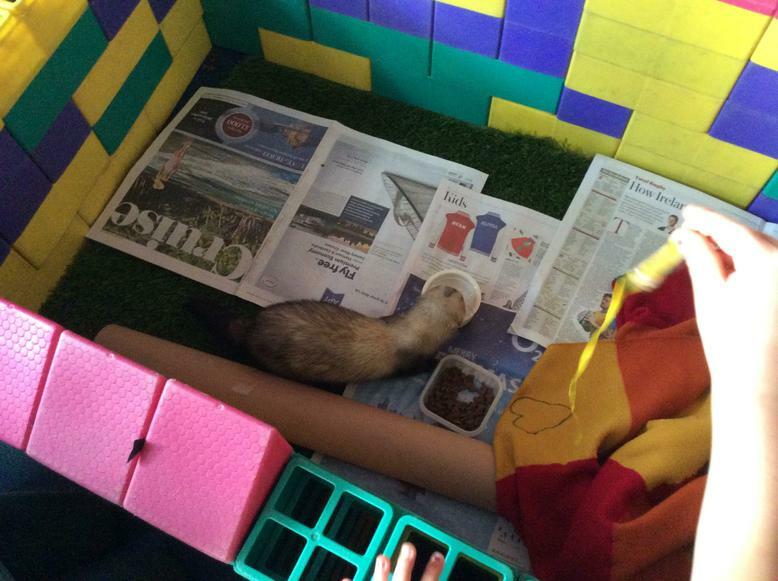 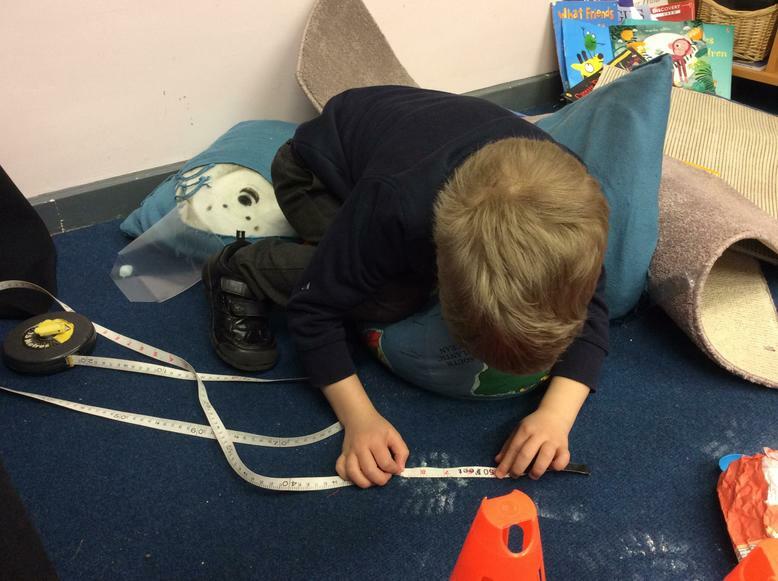 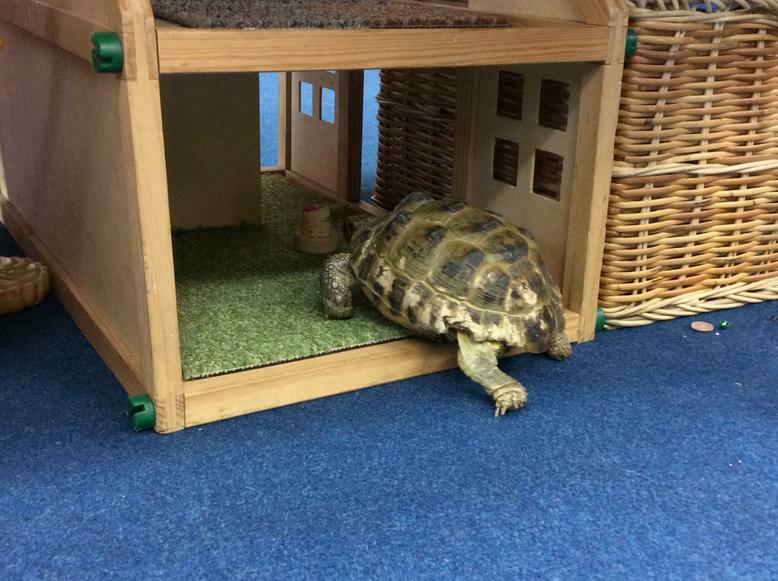 We worked as a team to build a ferret enclosure for Chuckles (Mrs Rickard's pet), which he loved. 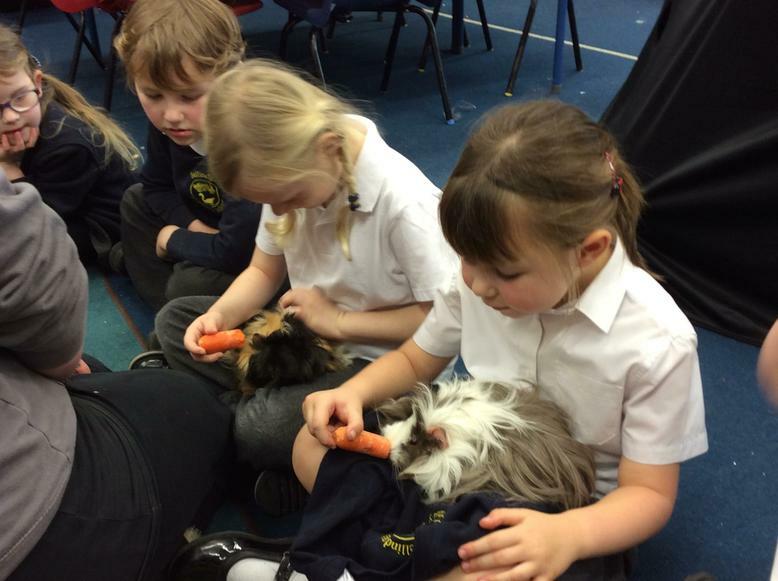 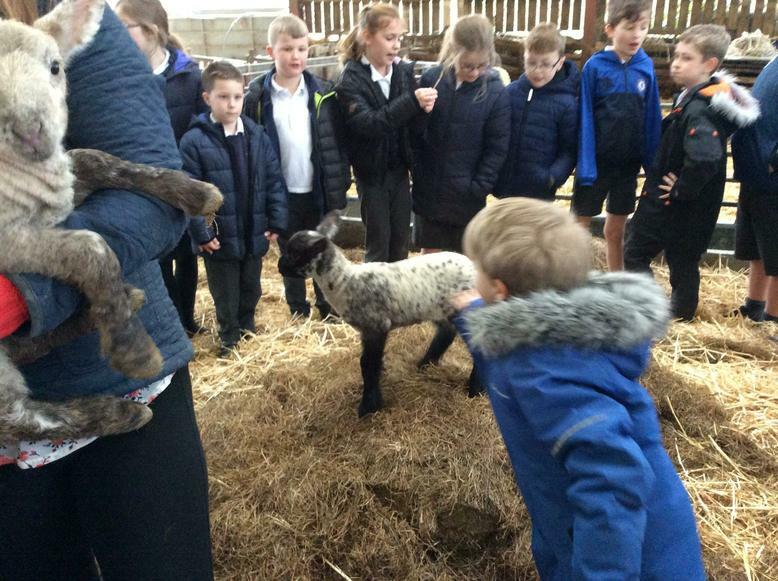 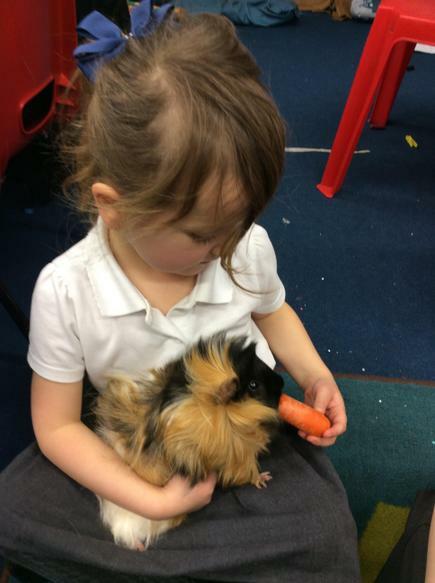 The children all impressed us with how gentle and caring they were towards all the animals. 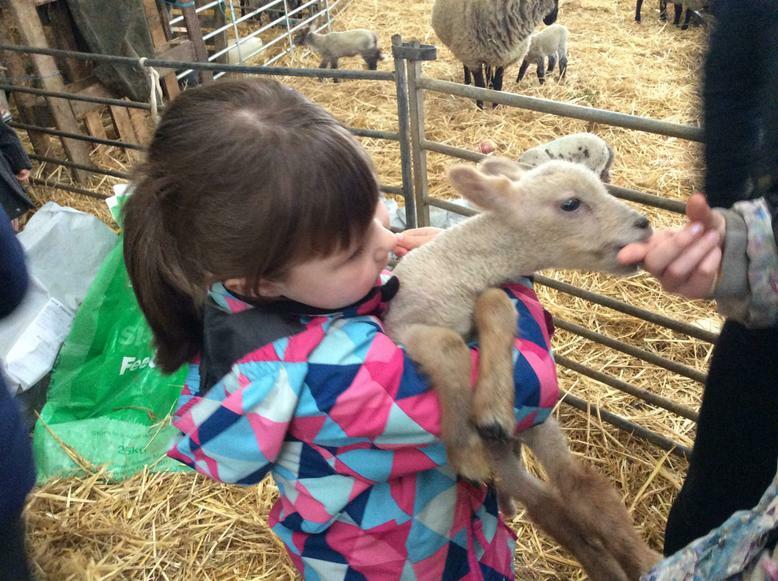 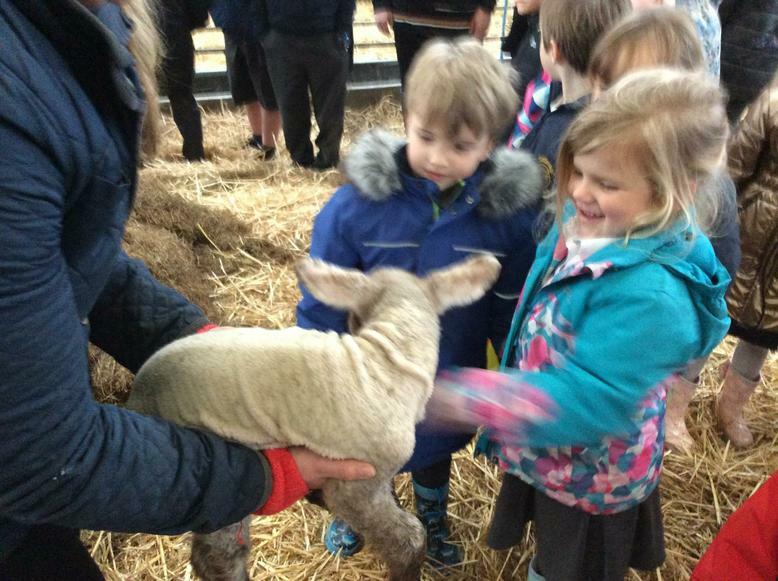 We have even been lucky enough to pop to the neighbouring farm to meet the lambs and calves. 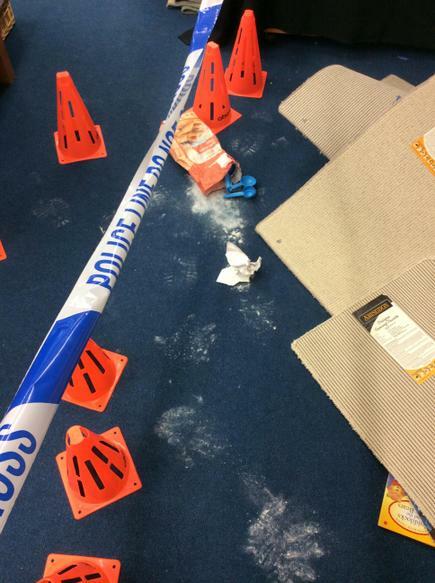 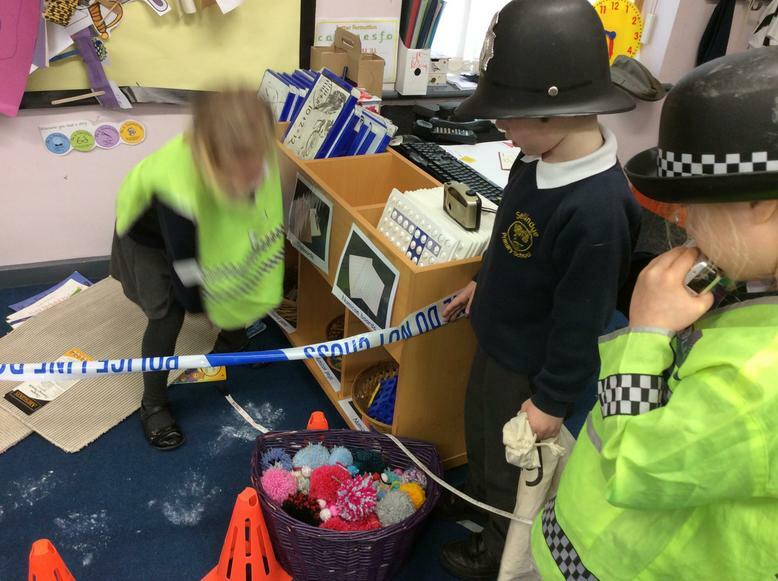 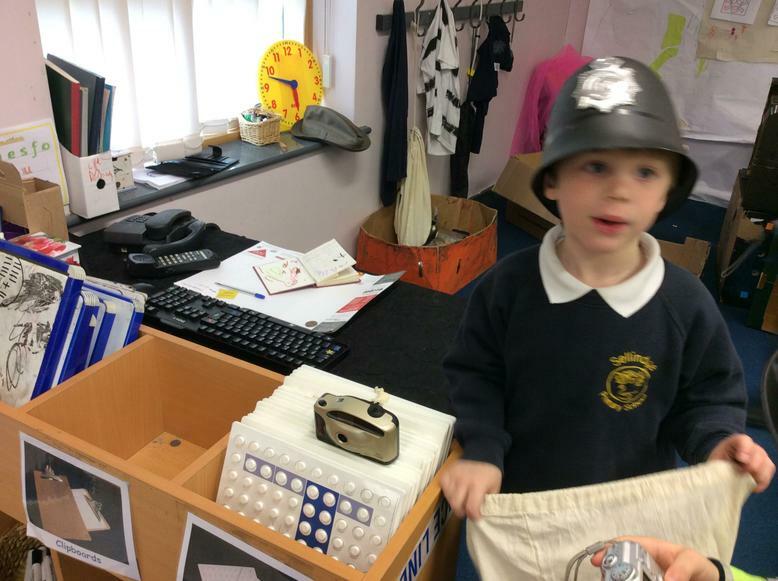 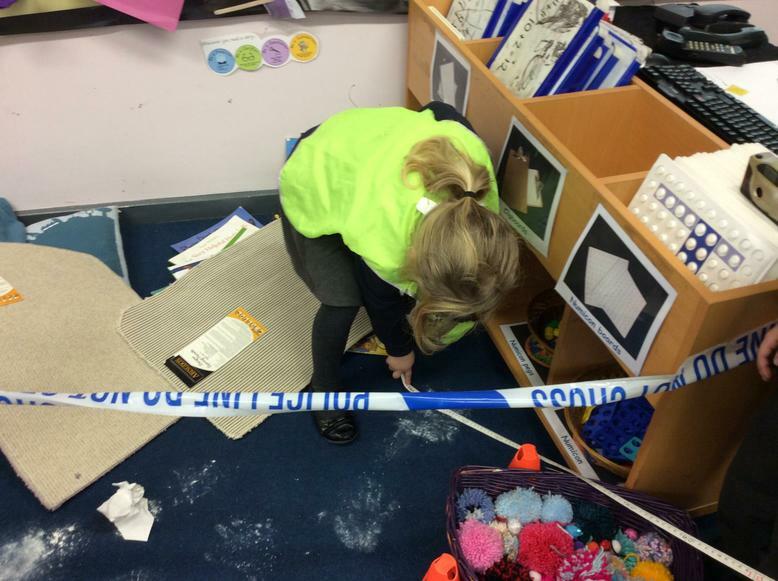 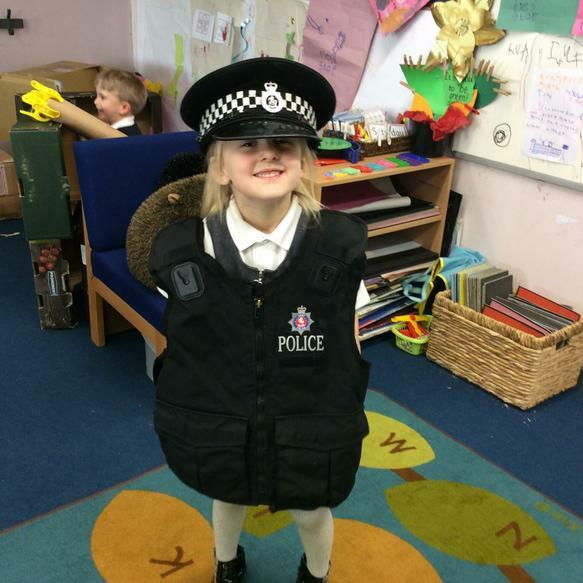 We had a visit from the police! 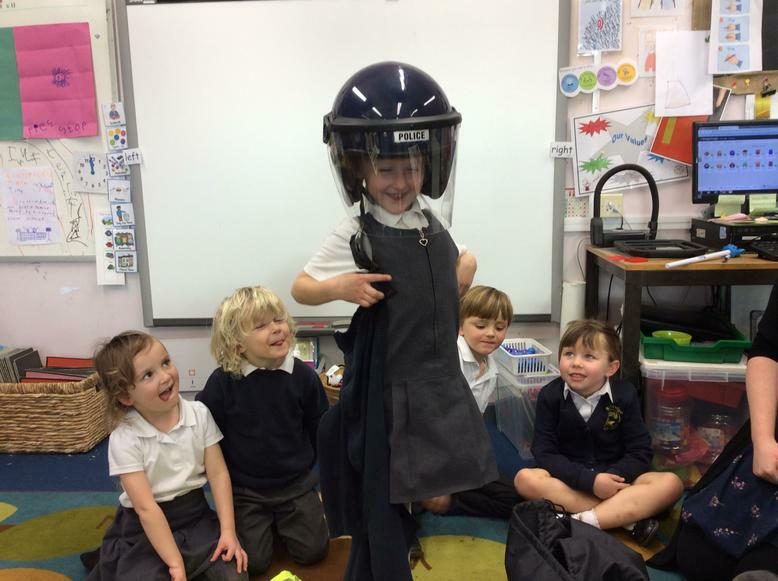 The Hedgehogs had a great afternoon exploring their van, looking at the equipment and having a go at using the sirens!